First time home buyers have many options when it comes to down payment assistance programs. What’s surprising to many repeat buyers is that they are eligible for many of these programs too. 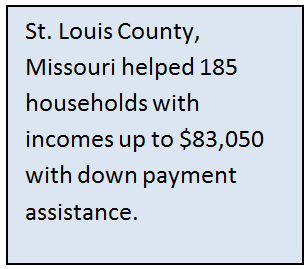 For instance, St. Louis County in Missouri helped 185 households with down payment assistance under its HOME Program consortium. And guess what? A family of four earning 120 percent of the Area Median Income (AMI) could actually earn up to $83,050 and still qualify in that area. The programs she oversees offer a variety of help including up to $5,000 for down payment and closing cost assistance. Plus, if potential homeowners want to rehab a property in the county, they can apply for an additional $5,000 to $15,000 in down payment assistance under the Neighborhood Stabilization Program. Typically people hear about the St. Louis County programs through their real estate agent, lender, or a family or friend who has benefitted from the program. There are similar programs across the country run by cities, counties, states and non-profit organizations to promote homeownership. Some of these programs target certain occupations or profiles of people such as police officers, teachers or the military. Others help first-time homebuyers, rehabbers, and low-income to moderate-income households. The best way to find these programs is by contacting your city or state housing finance agencies, local nonprofit housing organizations and lenders. Sometimes, your employer might also have a down payment incentive. “If someone is interested in homeownership and they connect with a homeownership counseling agency, they will be made aware of what programs are available within their region that they might qualify for,” says Karen Hoskins. She is senior manager of national homeownership program at NeighborWorks America in Washington, D.C. The nonprofit organization with its network of 235 locally-based agencies help more than 14,000 families each year become homeowners. 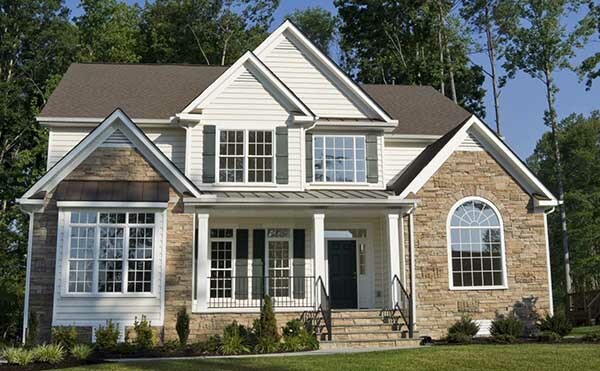 See if you qualify to buy a home by speaking to a loan professional. Hoskins says that homeownership counseling is a priority with NeighborWorks and its agencies. “You might not get that breadth of information if you go directly to a lender. Lenders who don’t participate with some of these state and municipal organizations won’t necessarily discuss those programs. A lender has to be approved by the municipality or state to participate,” she says. The mortgage crisis from a few years ago has not dampened people’s hopes. NeighborWorks America did a recent national housing survey, and it showed that 88 percent said owning their own home is still an important element of the American dream. 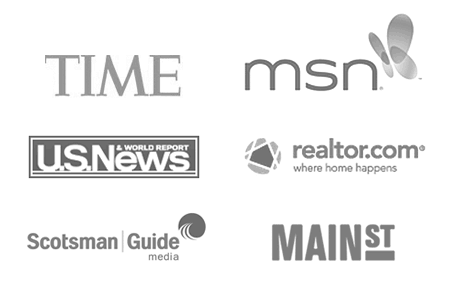 Many of the programs are for first-time homebuyers. But don’t let that discourage you. “In most instances, a first-time home buyer is defined by whether you have owned a home in the last three years. You could have bought one before, but because of divorce or moving or selling a home, you are now eligible again,” she says. Orlando, Florida. Down Payment Assistance Program is available to low to moderate income first-time home buyers. The area also offers many other down payment grants that can be $10,000, $20,000 or as much as $42,000. New Jersey. The state offers the Smart Start program in designated areas that gives families a second mortgage up to $8,000 to help with the downpayment. Connecticut. The Housing Finance Authority has a program called Smart Move, which allows up to 20 percent of the purchase price for the down payment, and this saves the homeowner the additional cost of mortgage insurance. The House Hartford program also provides up to $14,000 as a down payment for the purchase of your first home in Hartford. Seattle, Washington. Home buyers within city limits can get up to $45,000 in down payment assistance at a 3% interest rate. What’s really special about this program is that payments on the loan are deferred 30 years. Check today’s home purchase interest rates. 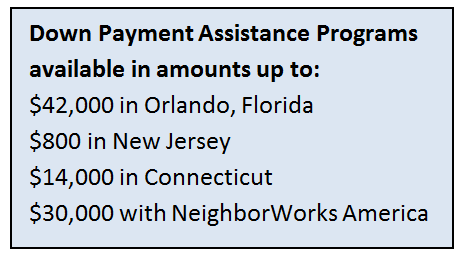 Many assistance programs are linked to community improvement. For example, Wells Fargo and NeighborWorks America joined together nearly two years ago to offer the LIFT program in specific larger cities such as Chicago, Las Vegas, Houston, Orlando and more. The program helps moderate income families purchase homes with the help of homebuyer education training and down payment assistance grants. The grants have ranged from $15,000 to $30,000 per homebuyer. “The counseling and education are critical components of this program. More than 4,500 homeowners have been created since LIFT began Feb. 2012,” Hoskins says. Consumers who participate in education and counseling are much more foreclosure-resilient, says research done this November by NeighborWorks America. It shows that homebuyers are nearly one-third less likely to fall behind 90 days or more on their mortgages within two years of origination than consumers who don’t receive the organization’s pre-purchase counseling and education. Previous story Can I Refinance with HARP if My Mortgage is not a Freddie or Fannie Loan?